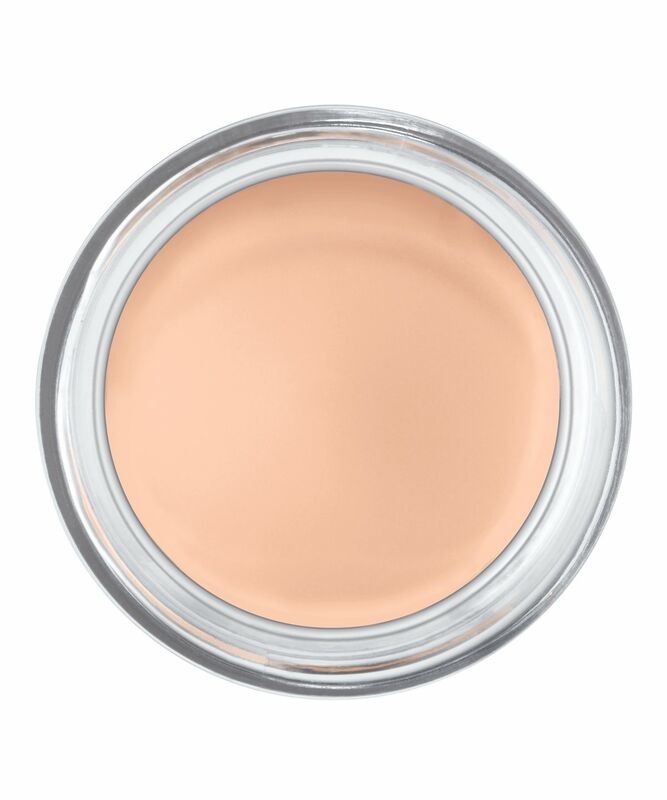 Described by one fan as “the little black dress of concealers”, Concealer Jar is one of those failsafe, fallback products that you can rely on to deliver. It has a special advanced formula that hides blemishes seamlessly and doesn’t crease (you don’t even have to set it with powder!) Better still – a teeny, tiny amount is all that’s needed, so one jar will last you a good while. Whether it’s unruly dark circles, redness, pigmentation or pesky blemishes – this stuff masks and corrects imperfections like nobody’s business! Not only does this rich, blendable formula come in a wide range of shades to mimic different skin tones (‘Porcelain’, ‘Tan’ and ‘Nutmeg’ to name a few) but there are colour-correcting shades too. Use the ‘Green’ to counterbalance redness, the ‘Lavender’ to brighten a dull, ashy complexion and ‘Orange’ to mask age spots and dark circles. Plus you can use the darker shades, together with ‘Glow’ to respectively contour and highlight (clever eh?). Effective, long lasting and affordable – it sums up everything we love about this brand. Apply to cleansed, moisturised skin with middle finger or a brush. It doesn’t have much coverage and it’s very patchy. It didn’t work out for my skin. It’s a shame because I thought I’d found the perfect concealer based on the colour match for my skin tone. Alabaster is super pale and doesn’t oxidise. However, the consistency is SO waxy. It slides around on the skin, yet at the same time clings to dry patches :( Really disappointing formula, and I wouldn’t recommend. I have to say, I really did not expect this product the way it claims. It really is a FULL coverage concealer. 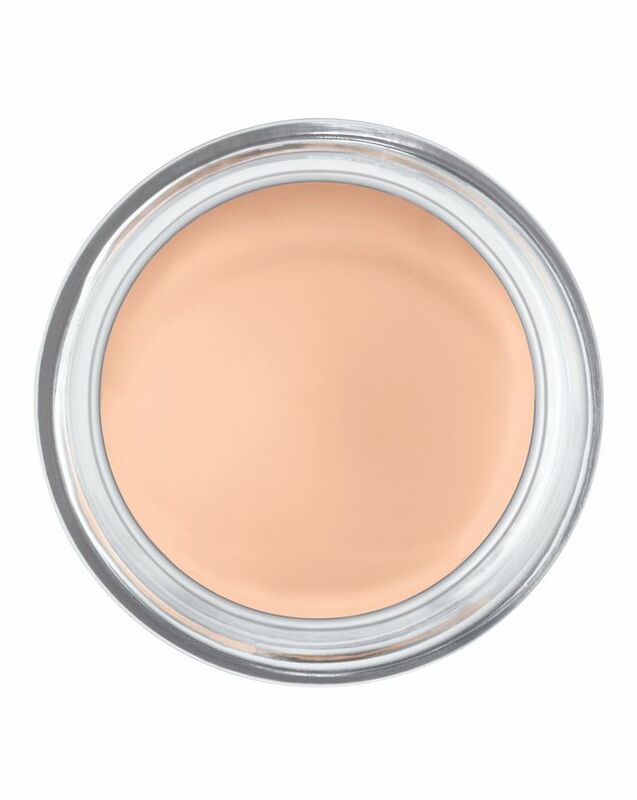 It is a great little pot to have in your handbag for those quick "touch ups" or to cover up those dark circles/blemishes. It is really creamy and quite hydrating! I have even used it as a foundation - my colleague even said to me "your skin looks flawless". MUST HAVE! Since I’ve discovered this concealer I can’t live without it! I have freckles and it covers them, plus it’s blendable and buildable. I could say it’s full coverage! There are way better concealers out there. Doesn't cover anything, creases and just disappears true out the day.